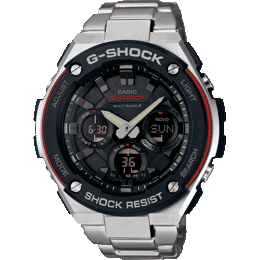 G-Shock’s sister brand Baby-G will celebrate its 25th Anniversary in December 2019 and to commemorate the occasion Casio is releasing the Baby-G BGD-525-7. 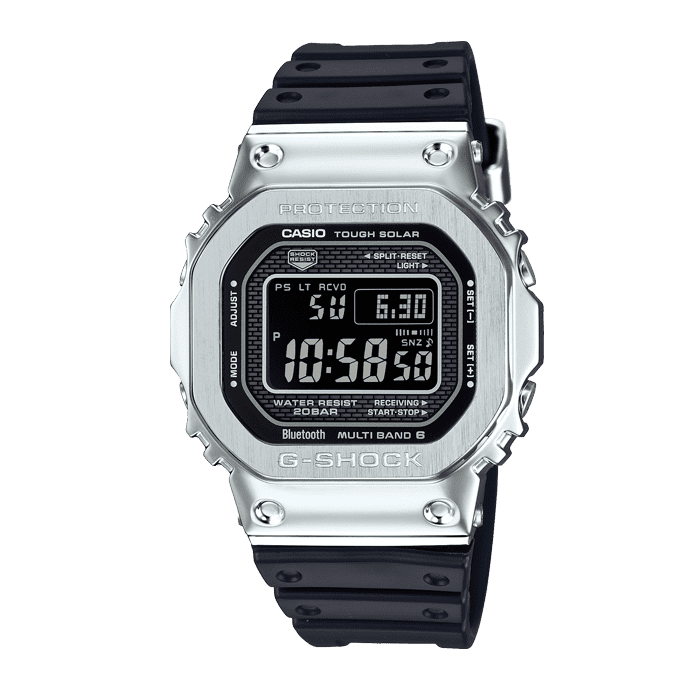 The BGD-525 is an updated replica of the first-ever Baby-G model, the DW-520. 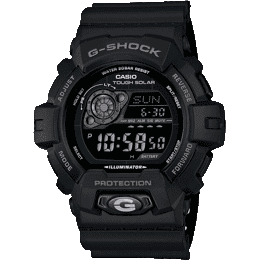 It shares that model’s color scheme with a semi-transparent bezel and bands, blue and pink accents, and a white bullbar face protector. 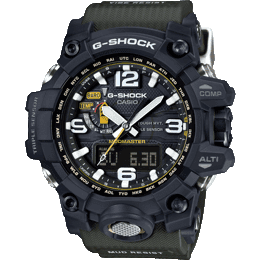 Some notable differences from the DW-520 include a Baby-G logo on the bezel instead of the original’s G-Shock logo and improved 200-meter water resistance over the original’s 100M WR. 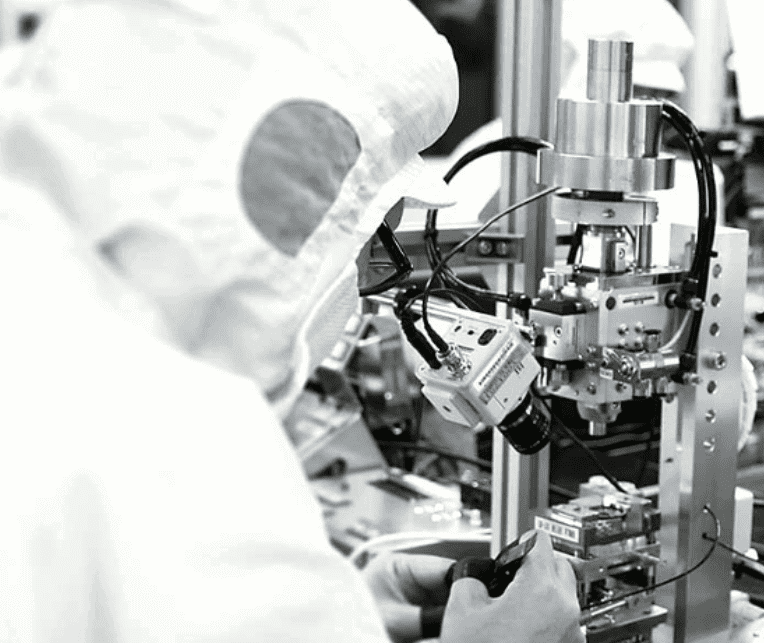 The BGD-525-7 also has an exclusive 25th Anniversary engraved case back and vivid pink and purple packaging inspired by the 1990s. 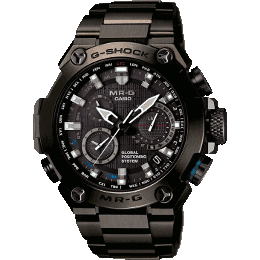 The Baby-G line was launched in 1994 featuring the same shock resistance as G-Shock in a smaller form factor. It was marketed with the “Tough and Cute” concept and became popular around the world with girls in their late teens. 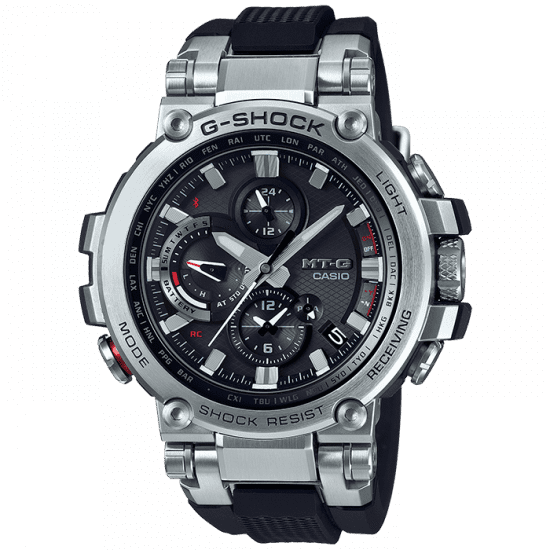 Like G-Shock, Baby-G would evolve into many models and in 2014 the concept was shifted to “Tough and Cool” to appeal to adult women in their 20s and 30s. 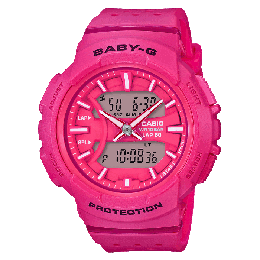 While many Baby-G models still embody the cute 1990s style, some have matured into more refined styles like the metallic G-MS line. 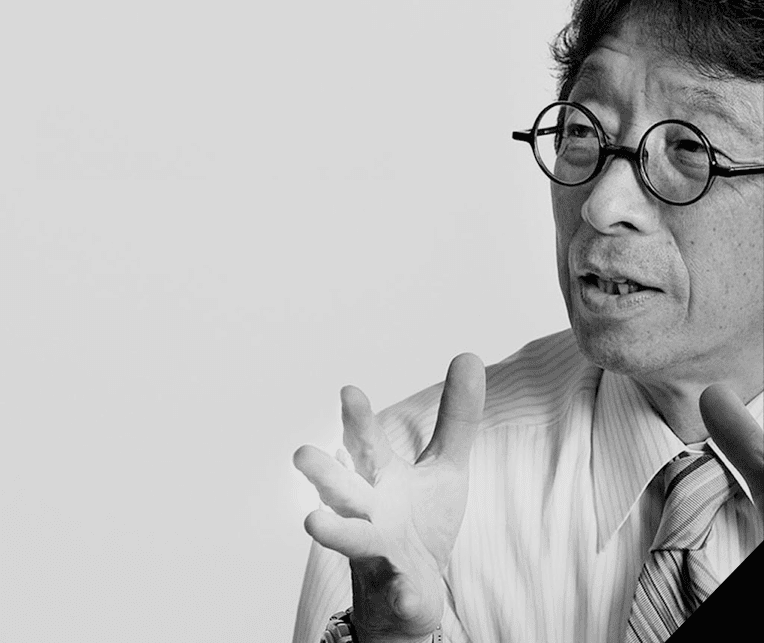 By 2019, Baby-G shipments surpassed 40 million units. 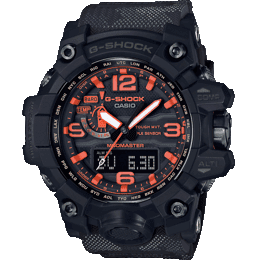 The Baby-G BGD-525-7 features shock resistance, 200-meter water resistance, world time, 1/100 second stopwatch, countdown timer, 5 daily alarms with 1 snooze alarm, hourly time signal, and EL backlight with afterglow (1.5 or 3 seconds). 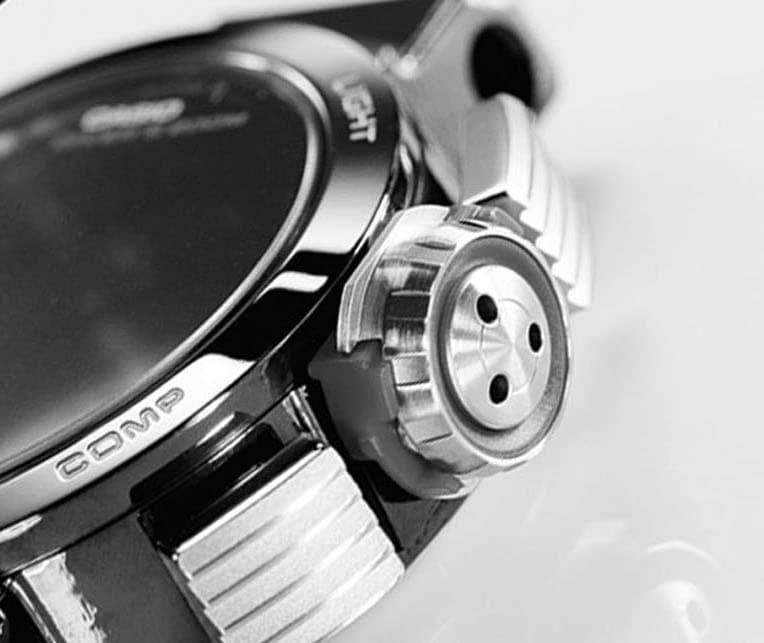 The watch measures 44.7 x 40.0 x 12.5 millimeters and weighs 44 grams.